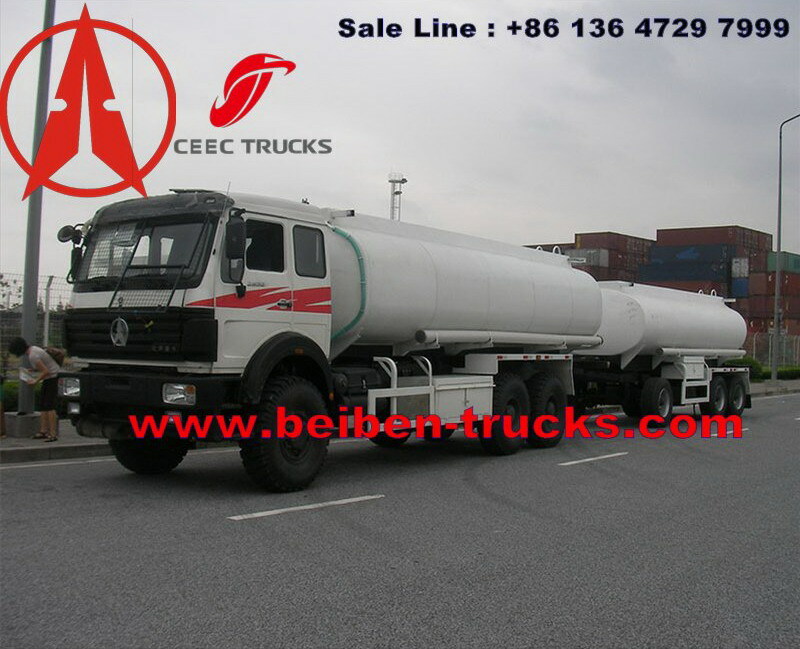 Beiben 2538 all wheel drive fuel tanker trucks are sucesslly shipped at shanghai seaport, China. 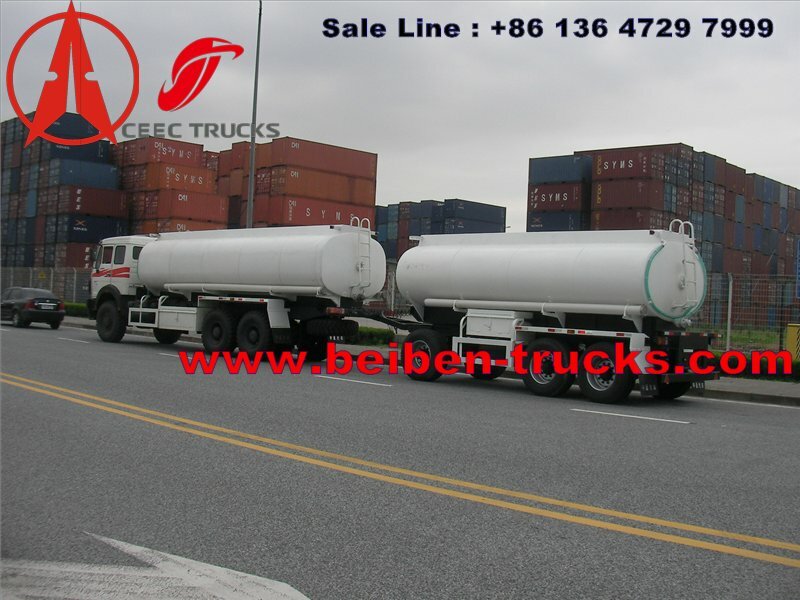 These beiben 6*6 wheel drive fuel trucks will be shipped to Pointe noire seaport, CONGO, for africa congo customer to transport oil gas in their project. 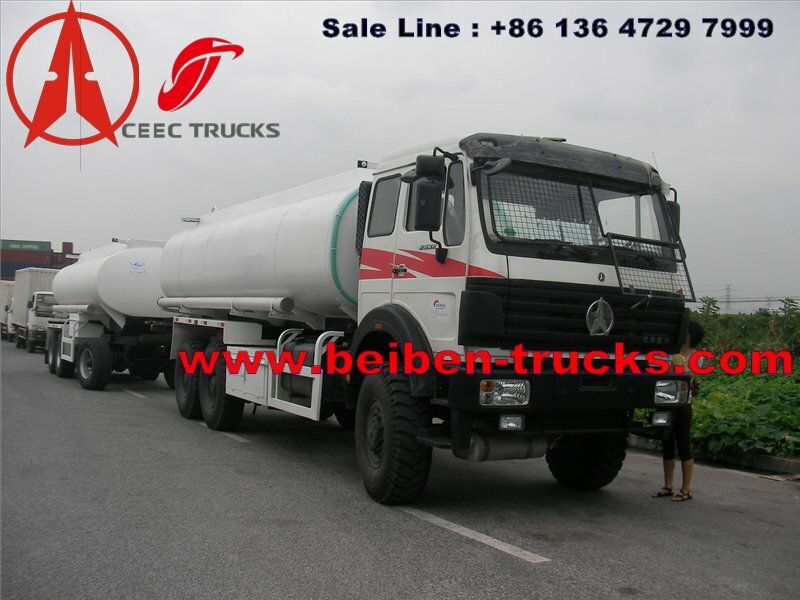 As the best congo beiben trucks supplier, we endeavour to supply congo customer with the super quality of beiben tractor truck, beiben dump truck, beiben tanker trucks and other beiben trucks. Our after sale service for beiben trucks in congo is 12 months after supplying. 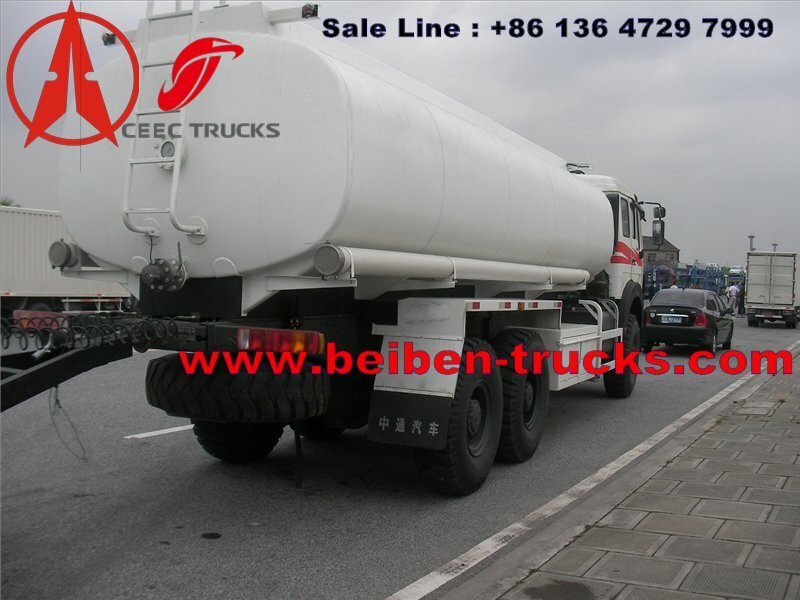 Beiben 2538 all wheel drive fuel tankers are at shanghai seaport.